LANCASTER – A 26-year-old man suffering from depression who went missing in Lancaster last week has been found safe, according to the Los Angeles County Sheriff’s Department. 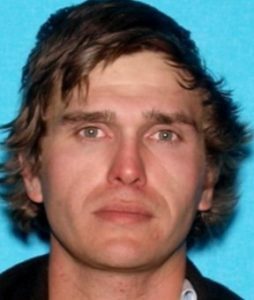 Mason Scott Cowden had last been seen Tuesday, March 19, in the area of the 1300 block of West Avenue I wearing a white cowboy hat, black jacket, blue pants and cowboy boots, said Deputy Marvin Crowder of the Los Angeles County Sheriff’s Information Bureau. Cowden was described as a 6-feet-tall white male weighing 180 pounds with blond hair, green eyes and a scar on his left cheek, Crowder said. The department did not release any information about how or where he was found. 1 comment for "Man who went missing in Lancaster found safe"